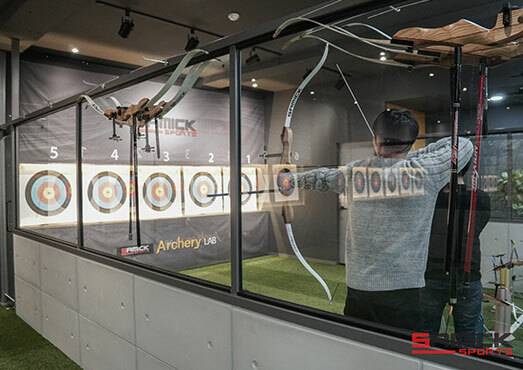 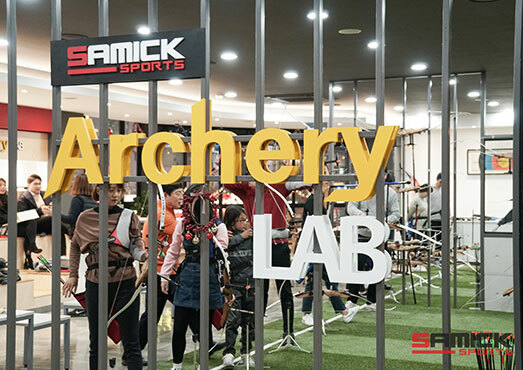 Our SAMICK ARCHERY LAB opened on Oct. 2017. 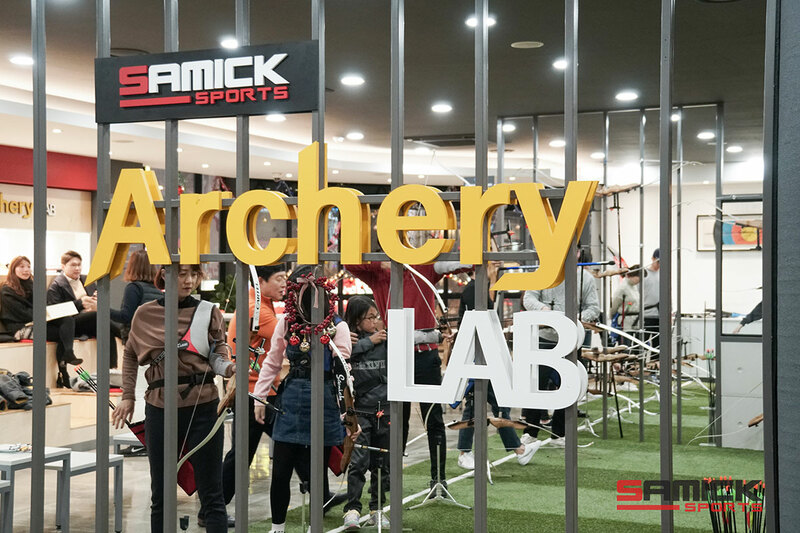 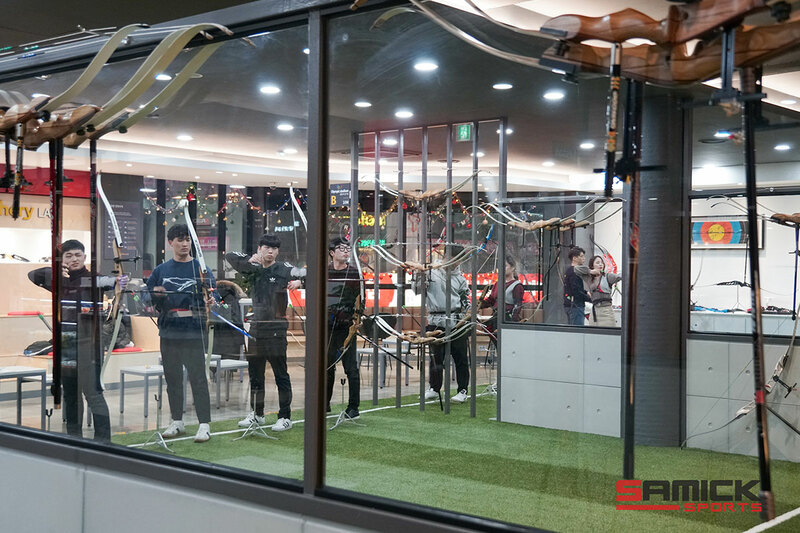 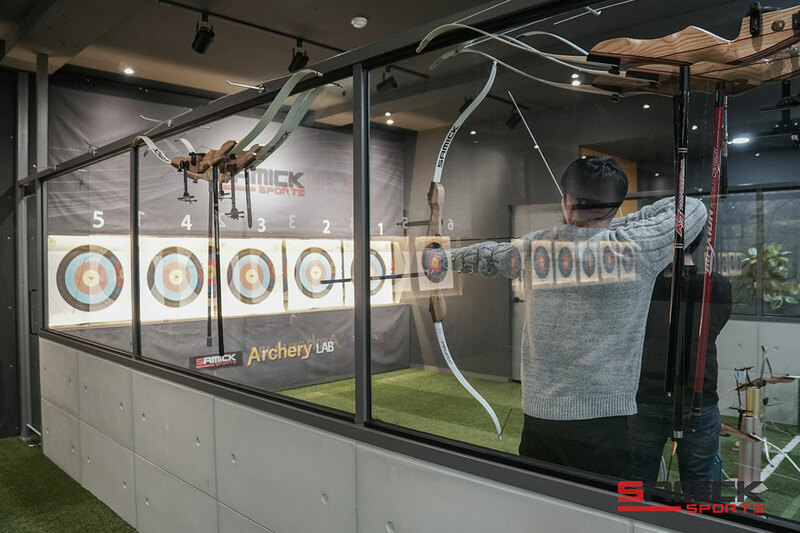 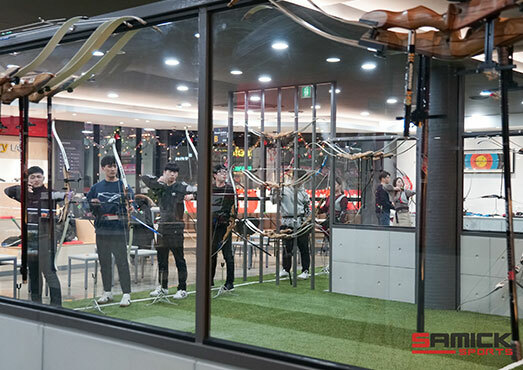 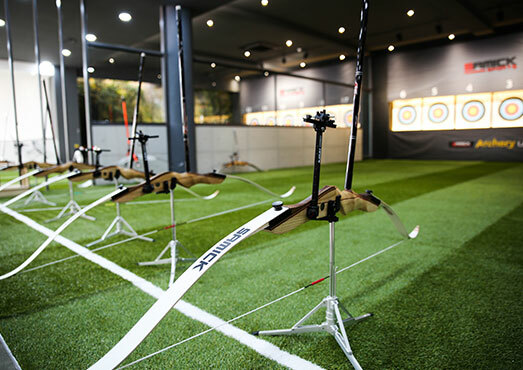 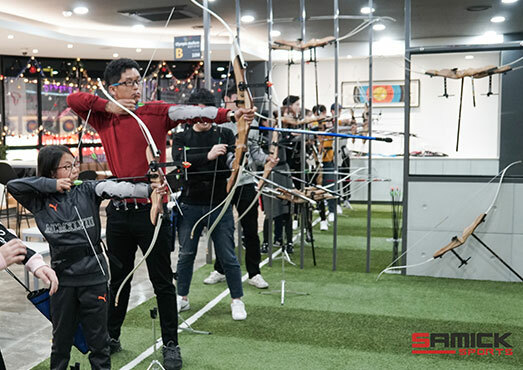 It is an indoor archery shooting range for all ages from children to adults. 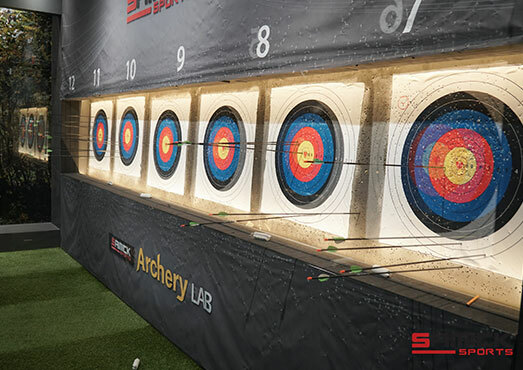 We have professional archery coaching staffs on the site to teach you how to shoot! 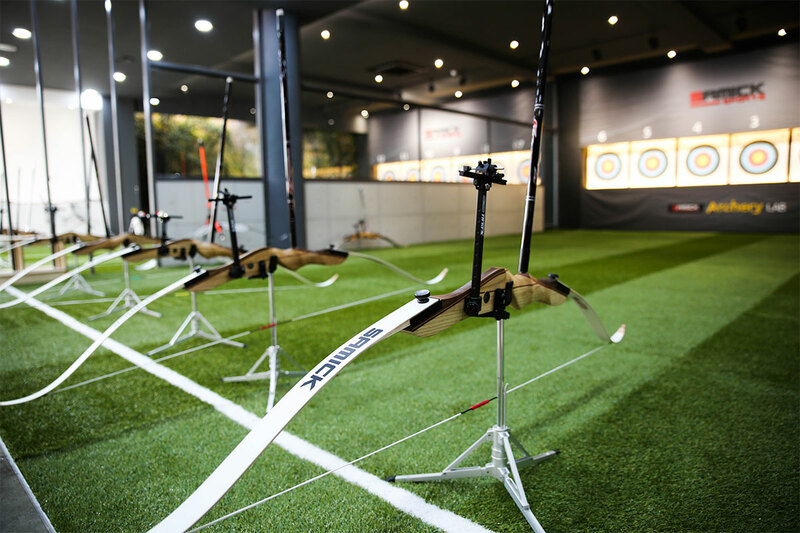 Our coaching staffs give free lessons for the first time visitors. 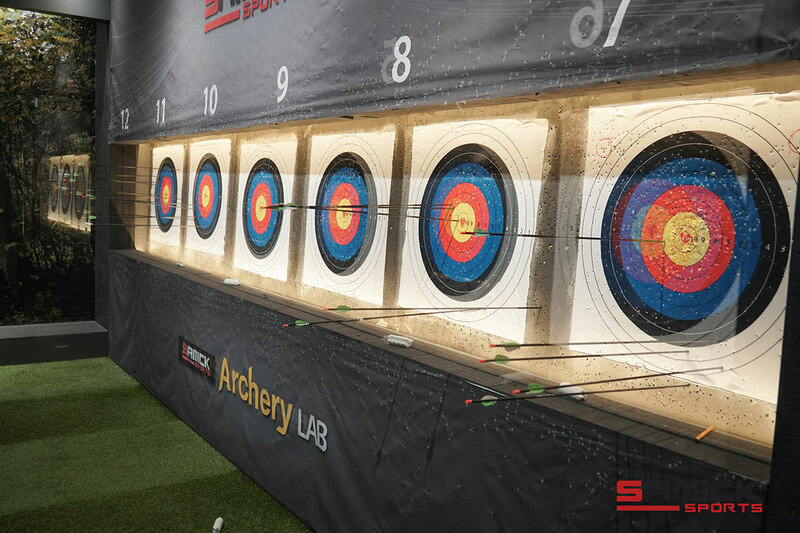 You can see and try shoot with all our SAMICK bows and products at the site. 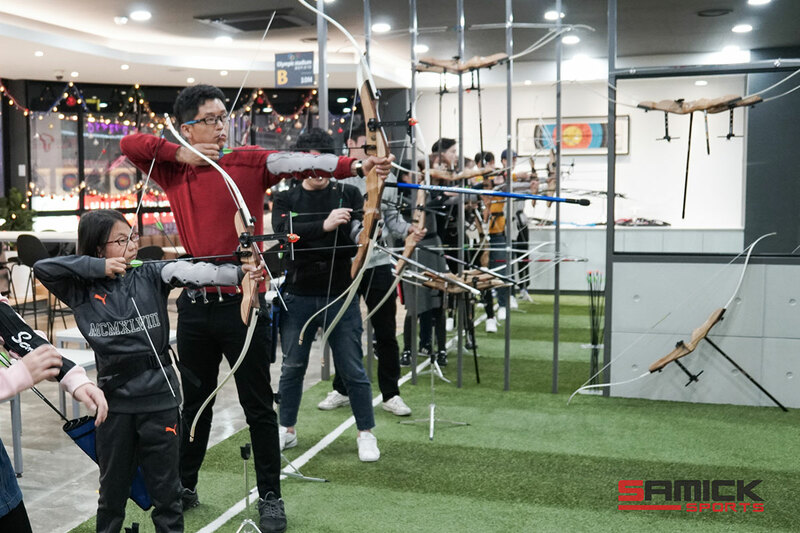 Come shoot, and enjoy archery with your loved ones!